Come see Fiddler on the Roof Jr.! 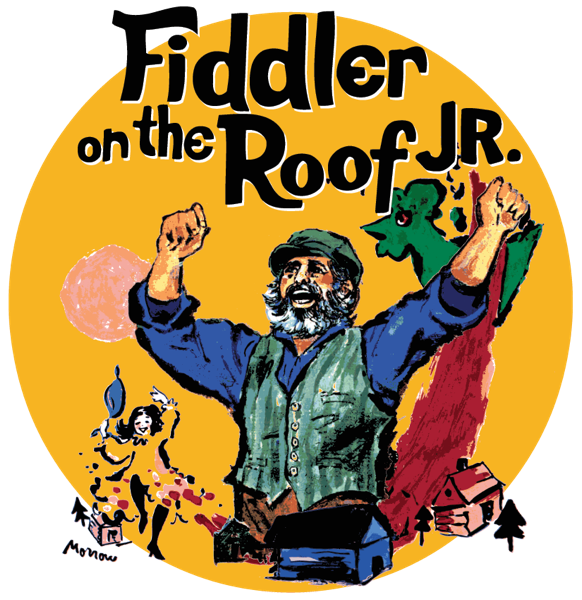 Over 50 Korematsu drama students have been working hard to bring you our spring musical, Fiddler on the Roof Jr. Bring the whole family! Tickets are a recommended donation of $4 at the door. 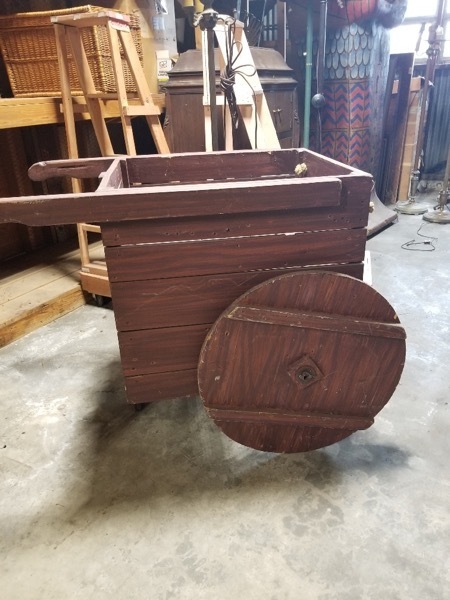 THANK YOU to everyone who offered to help us pick up the cart for Fiddler: we were able to get it and it is perfect! Thanks to Mr. Gonzalez who got it and dropped it off. You’re awesome! We now have just a few outstanding items that we are looking for — please let Ms. La Due know if you have any of these items that you can loan us for the show! Thanks in advance for any help you can provide! Hope to see you at the show! The SBAC testing season is upon us. While the SBAC is not the only measure of student success, it is an important indicator for our students, our school and our school district. We encourage all to take it seriously. Please have students bring their tablets and chargers with tablets fully charged. The test is taken on the tablet. If, for some reason, students are not routinely bringing tablets to school, please have them bring the tablets because tablets might need software updates, and the updates can only be done at school. Please have students bring headphones if they have them. Students should bring home SBAC brochures, where they recorded the testing targets they hope to reach. Ask your student about it, and review it together. Please schedule all non-emergency appointments (Dr. dentist, etc.) after school hours so that all students can test. Please make an extra effort to have students show up on time. Students should eat a good breakfast prior to the test and get a good night’s sleep. These efforts will help to make the testing period smooth and orderly. 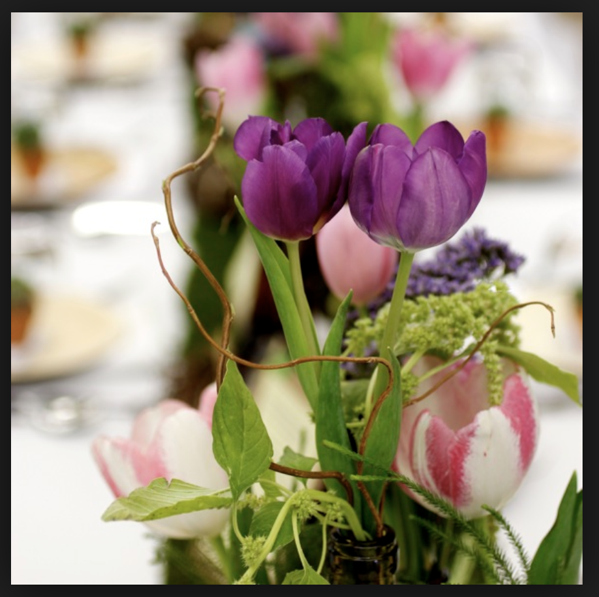 The dance committee is planning a Primavera Dance with primarily Spanish language music for Wednesday, May 15th. We would like to get parent volunteers and food donations. 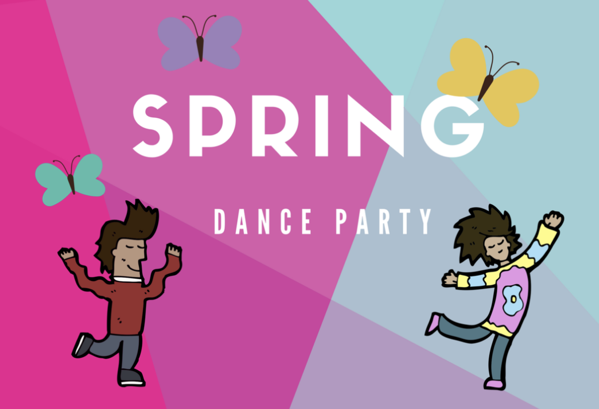 We will need 3 volunteers for set up during 7th period (12:45-1:25 pm), 4 during the dance (1:30-3 pm), and 3 volunteers to cleanup (3 pm-3:30). Food for about 70 students can include cupcakes, rice crispy treats, fruit snacks, cookies, fruit, lemonade, orange juice, Capri Sun or anything else parents want to donate. SIGN UP TO DONATE OR VOLUNTEER HERE! Only a Few Yearbooks Left! We have nearly sold out of all our yearbooks. Online sales are now closed, but a very small number of yearbooks are still available for sale in the Korematsu office. Yearbooks will be distributed at the end of May. Thank you to everyone who purchased books. And thank you to all of the people who helped with this year’s book, and without whom it would not have been possible: to the students from the DECA yearbook club (and beyond), who helped with the theme, cover art, and gathering of photos; to the parents who submitted photos; to the PTSA, who have sent out emails and spread the word about photos; to the KMS office staff, who have taken orders, helped with photos, and fielded questions throughout the year; and to Jackson Lee, who was the faculty advisor this year, and who provided so much support to the students. Thanks to a great team! CHINA INFORMATION SESSION AT DEANZA! 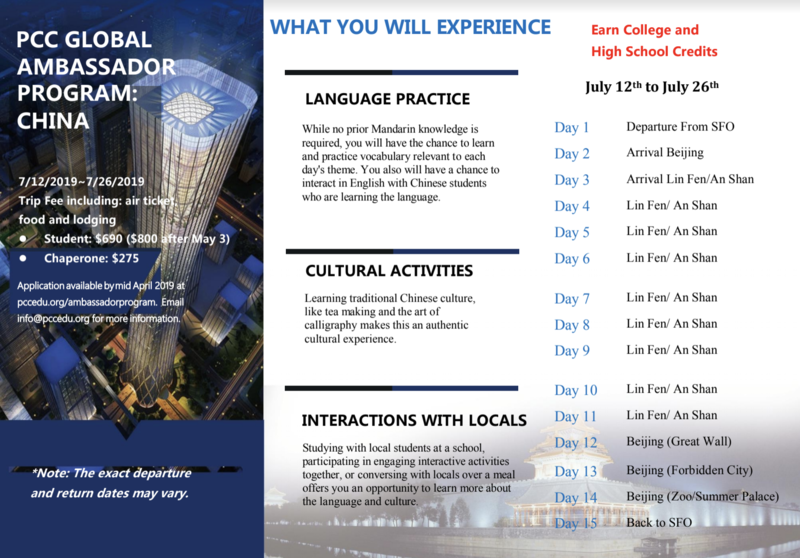 This summer, the WCCUSD will once again offer to District students the China Global Ambassador Program! The main program dates are July 12 – 27. 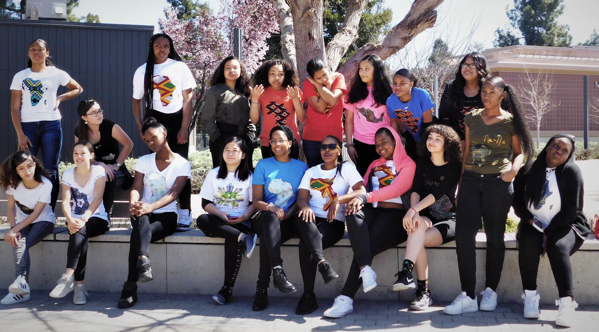 The program for all groups will be approximately 16 days including travel. The program fee per student is only $690 ($800 for applications received after May 3). Fee includes flight, lodging, food, and activities. Passport, if needed, and a China visa are additional. (Passport approximately $145; Visa $140 + processing fees. Your costs may vary. Please check). 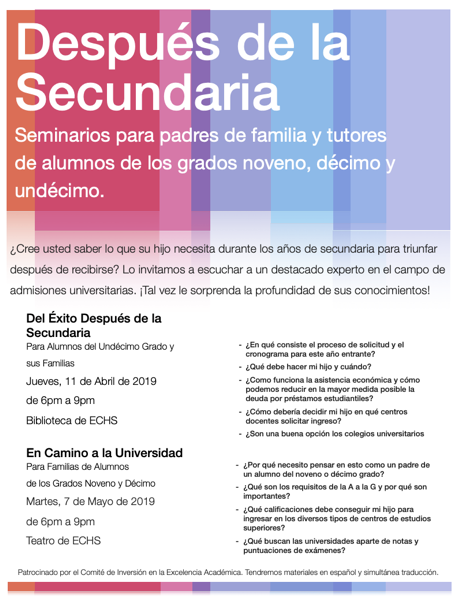 At least 100 total students from District high schools and middle schools (for middle school applicants, 8th graders will be given preference). Each high school and middle school are allotted a minimum number of spaces in the program. 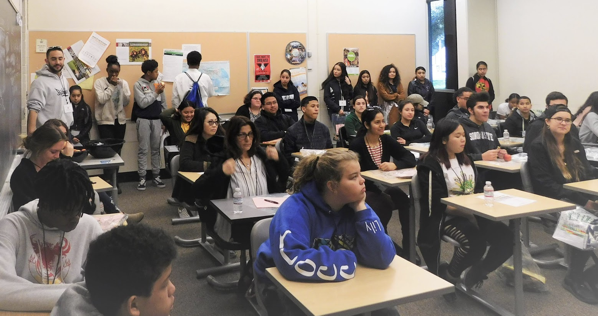 While there is no firm GPA requirement, PCC will look to select students that have the academic and social-emotional skills necessary to represent our District well as student ambassadors. Principals must also approve the application. The online application will be available in mid-April at https://www.pccedu.org/ambassadorprogram, and the priority due date is May 3. Applicants will be notified of acceptance by May 15, 2019. 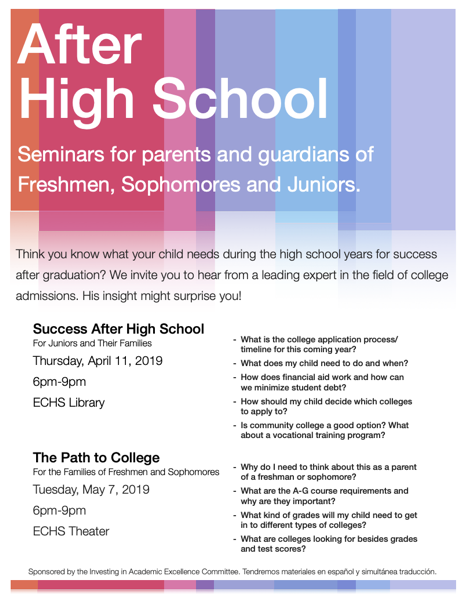 There is an in-person information sessions Monday, April 15, 2019 El Cerrito High School Cafeteria, 5:00 p.m. – 6:00 p.m., 540 Ashbury Avenue, El Cerrito, CA 94530. Be there! Habra traducciones professionales al Espanol! Reminder that we have a Rubio’s fundraiser tonight! 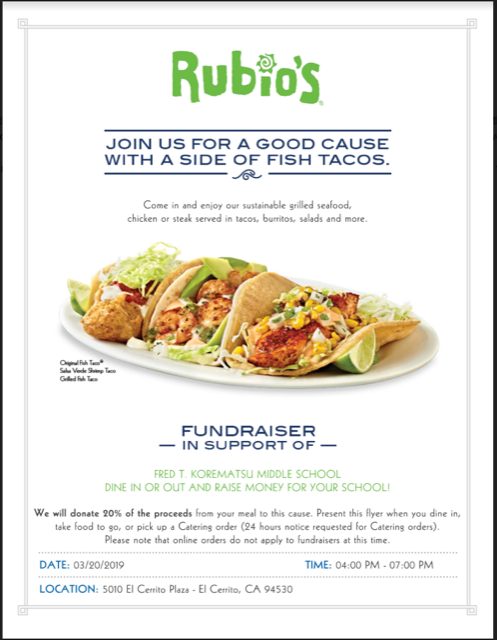 See you there – before or after the band concert – and thank you for your support! 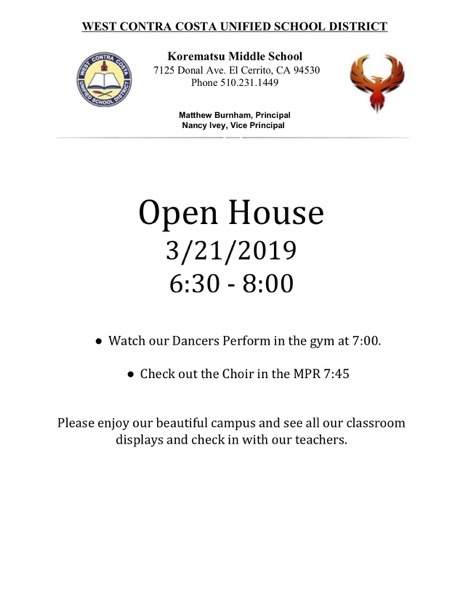 Open to all! 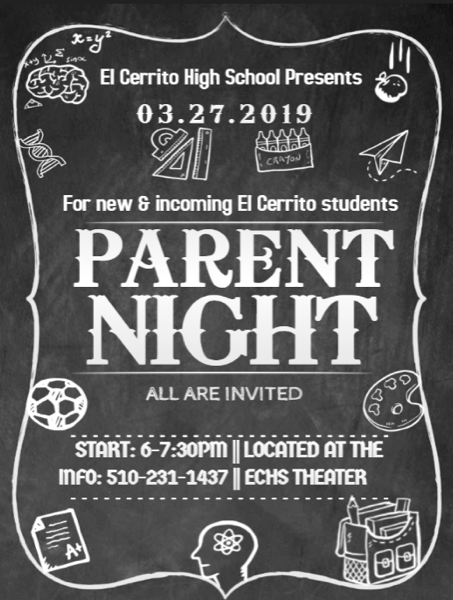 6th grade families welcome. 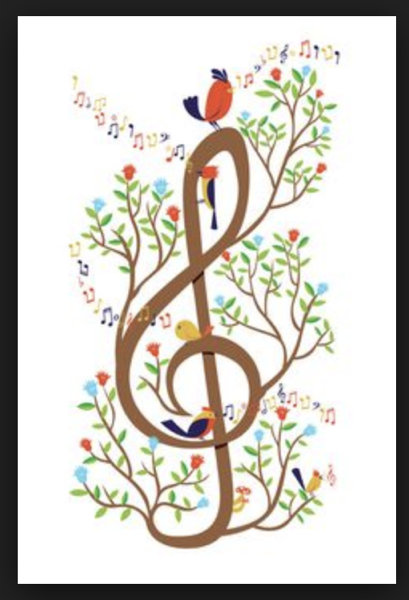 Come on out and hear our fabulous musicians! Hard to believe it is already that time! 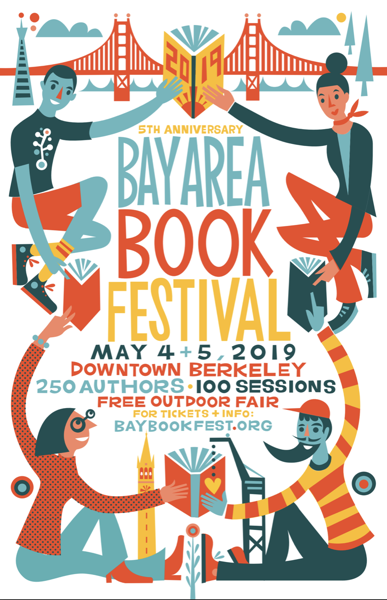 Anyone interested in Korematsu is welcome! Supply is Limited! Buy Your Yearbook Before They’re All Gone! OUR YEARBOOK WITHOUT YOUR PHOTOS! We have only two weeks left before the book must be turned in. Photos of sporting events, band events, and other extra curricular activities are especially appreciated! Get on their site and use the “search” function. Search under Juul, vaping and e-cigarettes. 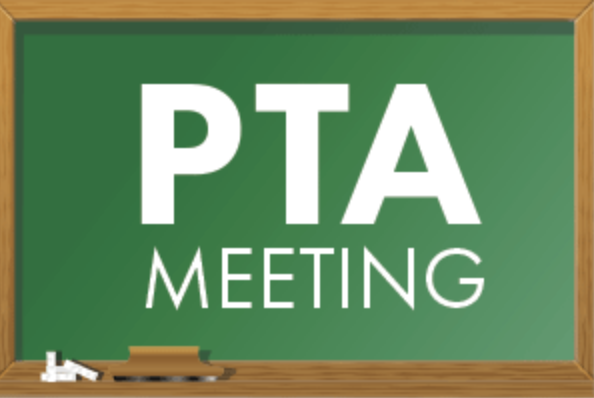 Tonight PTSA and Band Parent Meetings! PTSA meeting. 7:00 p.m. MPR. Thinking about El Cerrito High? We’ll have students on hand to answer your questions. Classes, extracurriculars, college and career and everything in between.